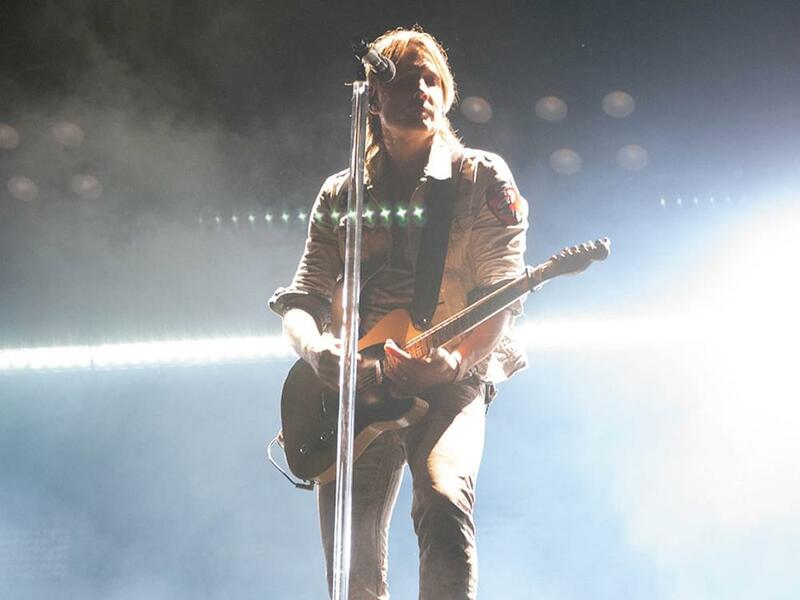 On June 15 in St. Louis, Mo., Keith Urban will kick off his Graffiti U World Tour with opener Kelsea Ballerini. The 50-plus-date trek will make stops in Nashville, Denver, Philadelphia, Chicago, New Orleans, Toronto, Vancouver and more, before capping in Dallas on Nov. 3. Keith’s tour will feature a new U-shaped stage that will bring his performance “into the audience,” giving many fans an up-close experience. In addition, attendees can expect to see an onstage collaboration between Keith and Kelsea.